It’s On The Other Side! Did you know that a setback can cause you pain? Did you know that on the other side of that pain is a reward? Yesterday, I was not signed to a literary agency and although I never let that get me down, it did cause me some pain, because I worked very hard. 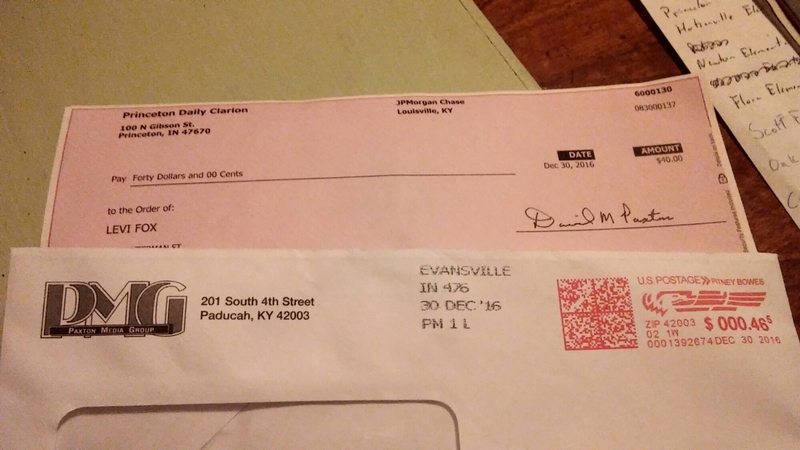 I stuck with it however, and today, I found the first paycheck from any magazine I have written for. $40.00 for something that only took me an hour to do and loved doing on top of that! Always remember that, while it may hurt at the present, it also hides a present. A reward you have to push through to recieve! I wish everyone a wonderful Wednesday! ← How You Look At It!